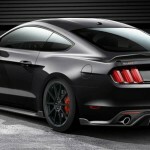 Beside Saleen and Roush, and the Hennessey preparing a modified version of the new generation Ford Mustang. 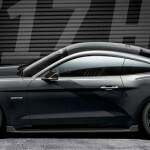 Hennessey’s 2015 Mustang has prepared a package that includes reinforcement 5.0-liter V8 engine with 717 HP and 632 lb-ft (compressor, a sports exhaust system made ​​of stainless steel, reprogrammed ECU …), aero body kit made ​​of carbon fiber (front spoiler, sills , rear diffuser, rear spoiler), Hennessey H10 aluminum wheels, 20-inch tires with Michelin Pilot Sport 2, and Hennessey HPE700 & Supercharged tags. 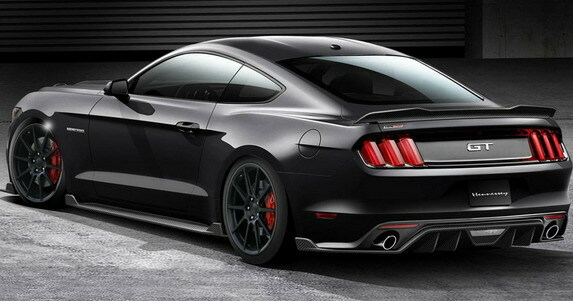 Acceleration from 0 to 60 miles per hour is 3.6 seconds and the quarter-mile passes in 11.2 seconds. 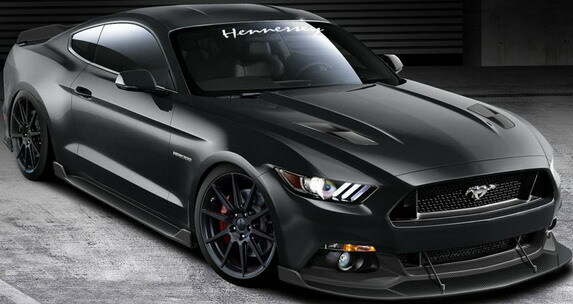 Prices for this Mustang start from 59,500 dollars, while the guarantee is 3 years or 36,000 miles.